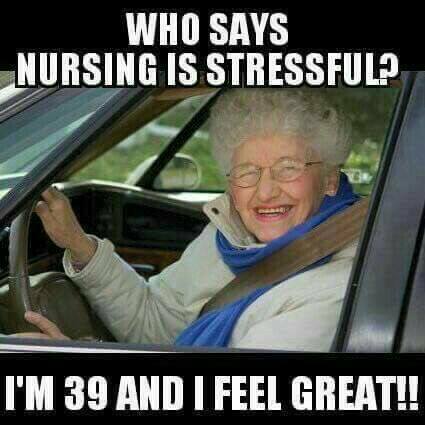 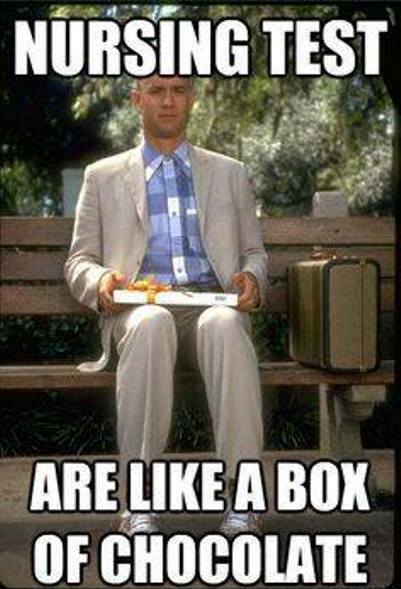 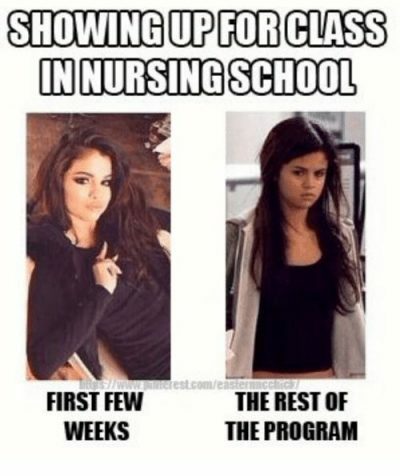 If you’re a nursing student enrolled in a practical nursing program, RN program, or other any school you will surely feel stressed, bored, and in need of a laugh every once in a while. This funny college nursing t-shirt makes the perfect graduation gift for the future nurse or medical professional in your life! 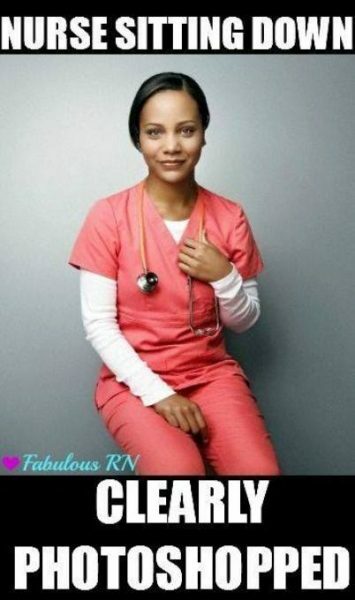 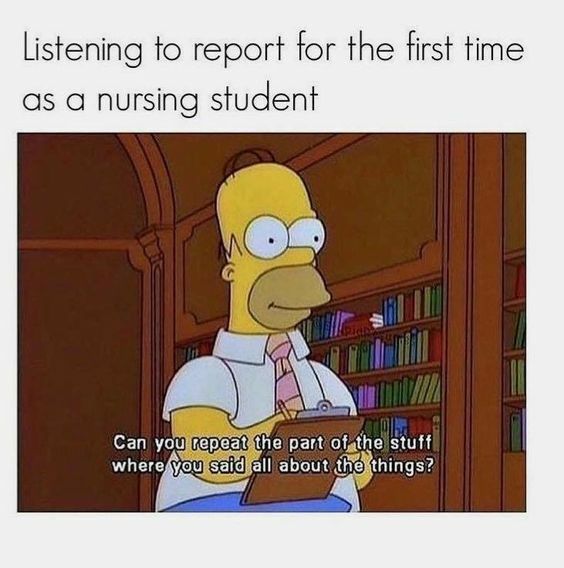 Nurses and nursing students experience things every day that most people can’t even imagine, and nurses have an understanding of one another that can only be understood in the crazy world of nursing! 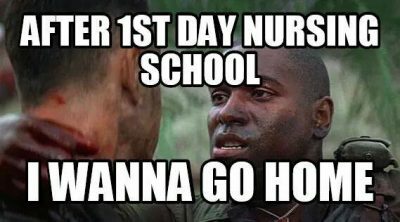 With stress, long hours at work, and staffing issues, however, nurses and students may not always have an enjoyable time at work. 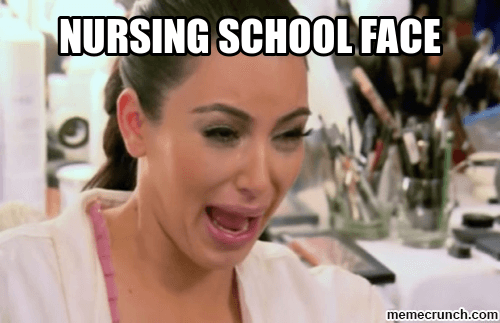 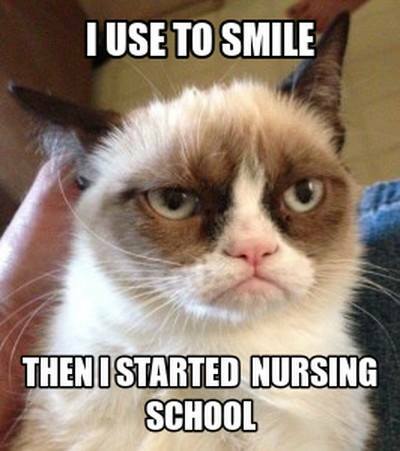 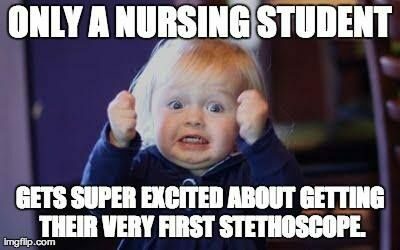 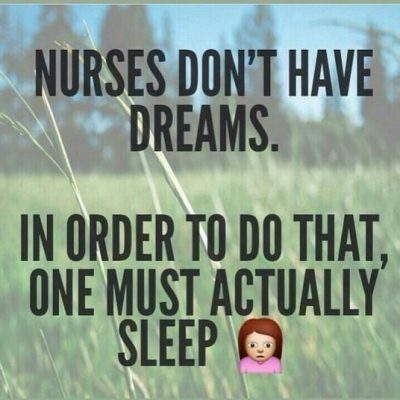 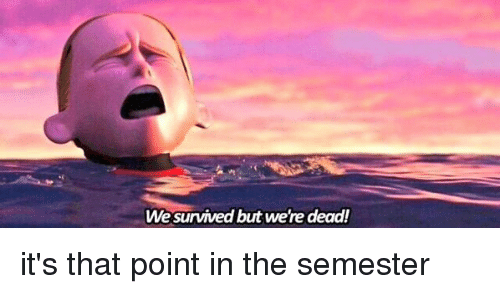 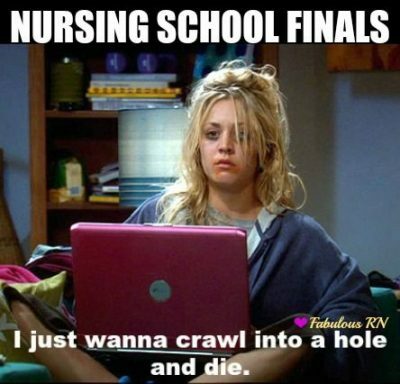 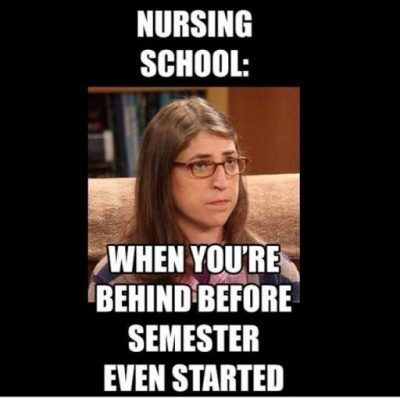 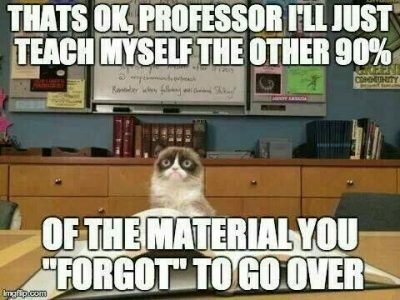 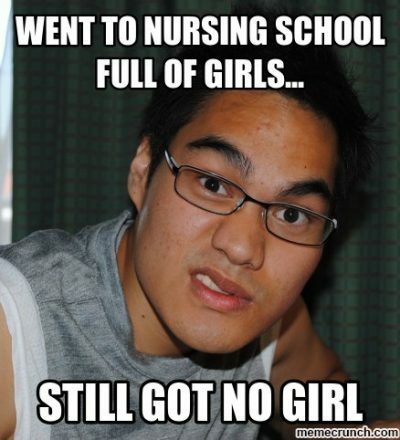 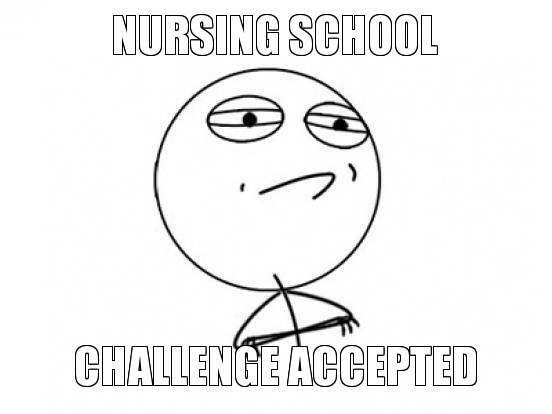 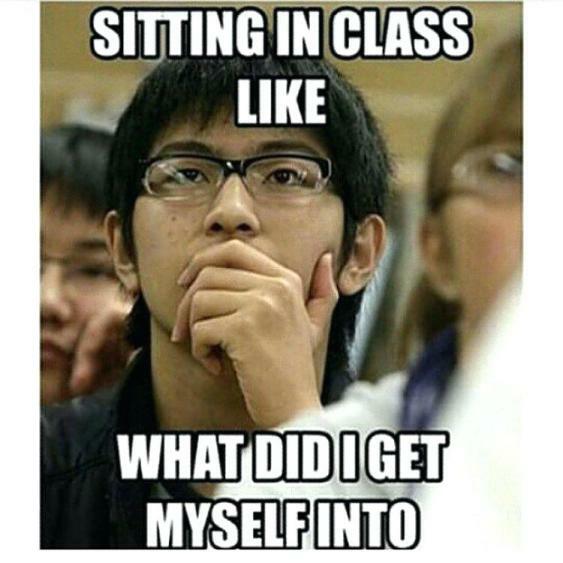 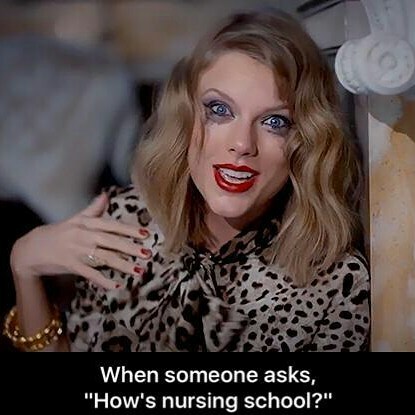 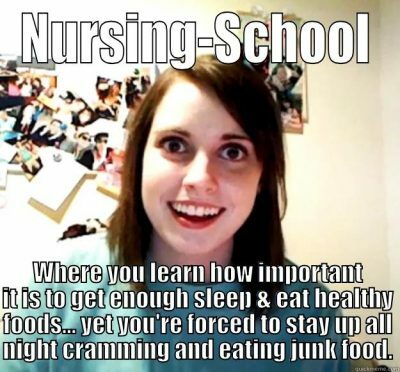 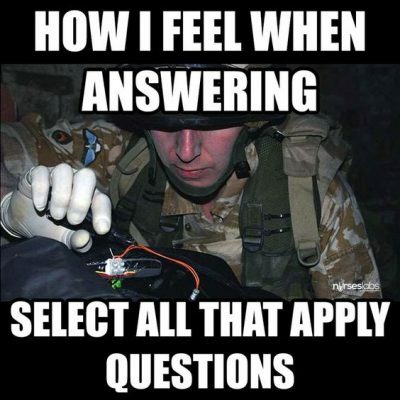 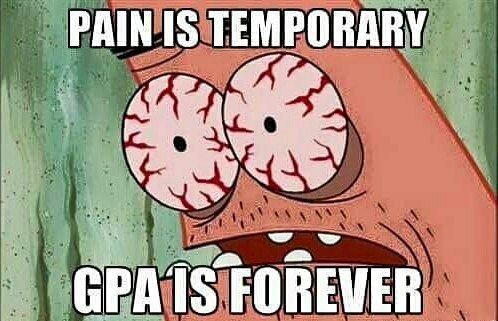 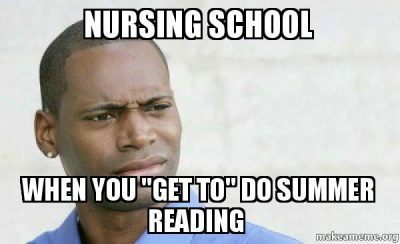 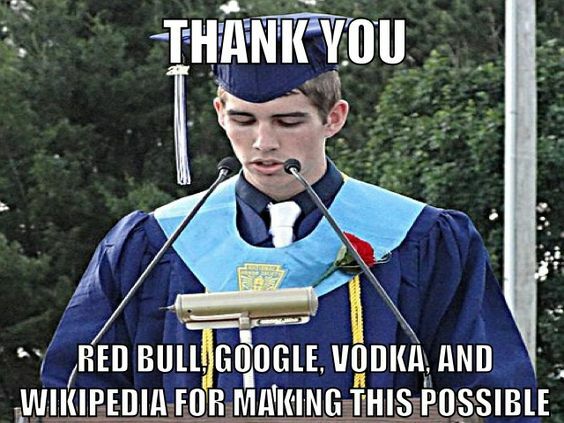 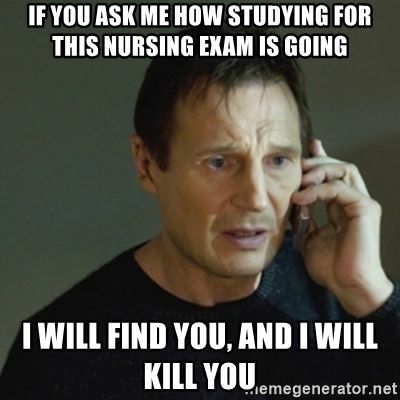 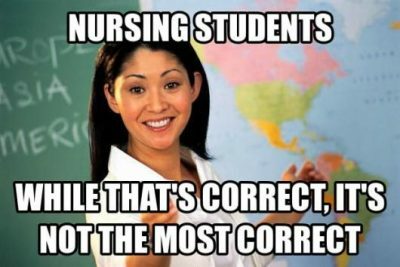 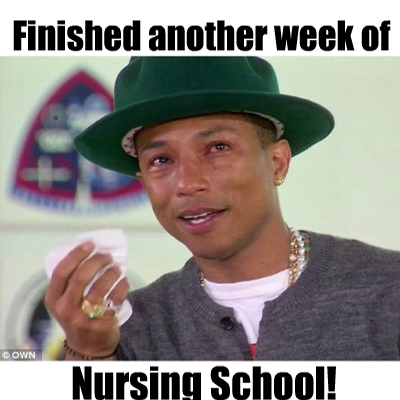 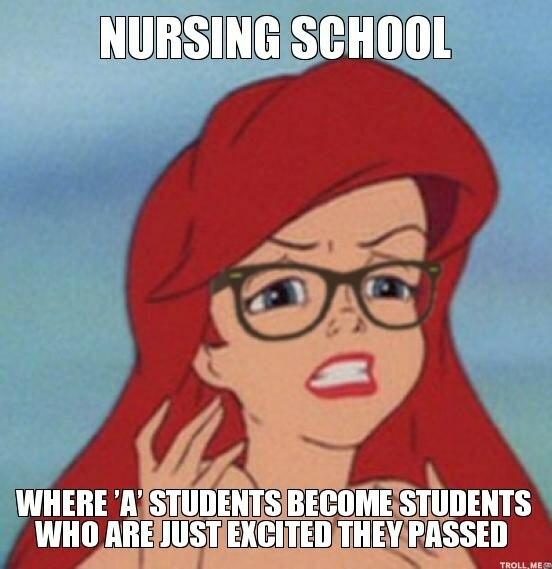 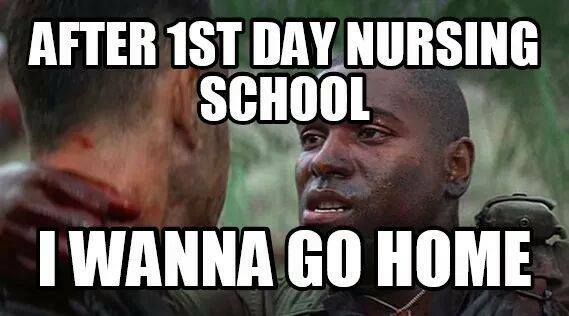 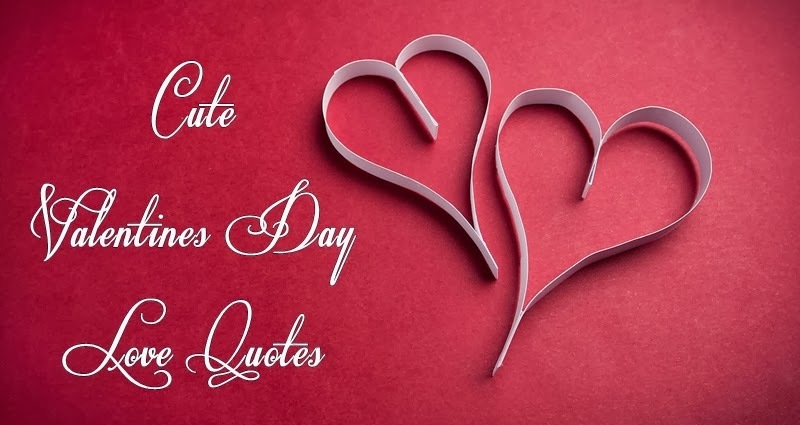 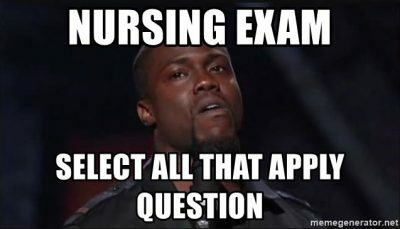 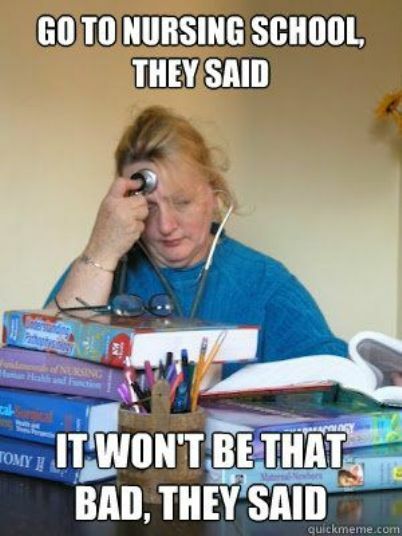 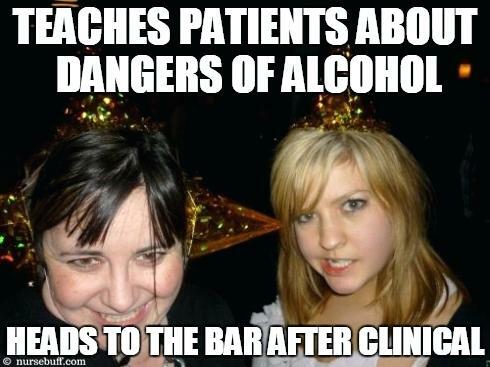 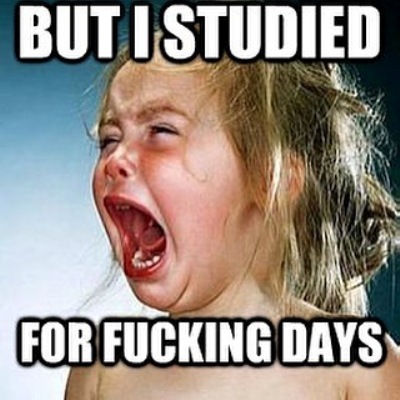 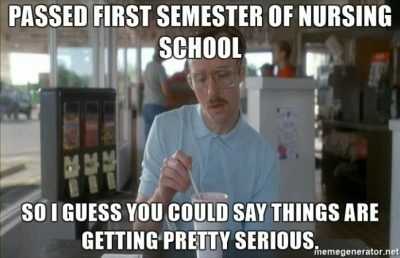 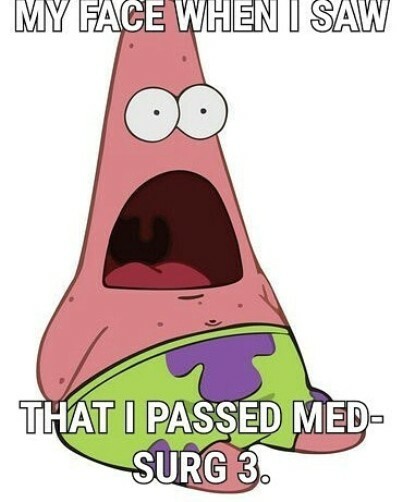 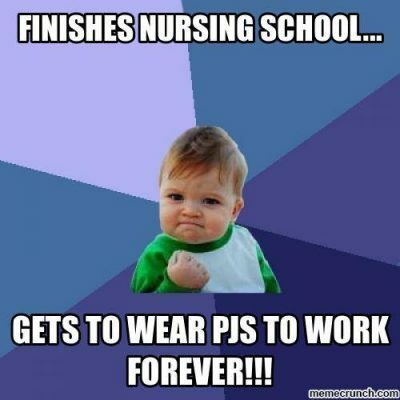 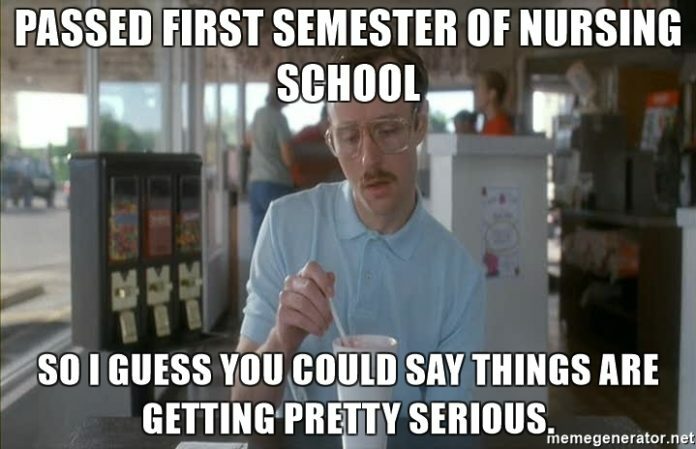 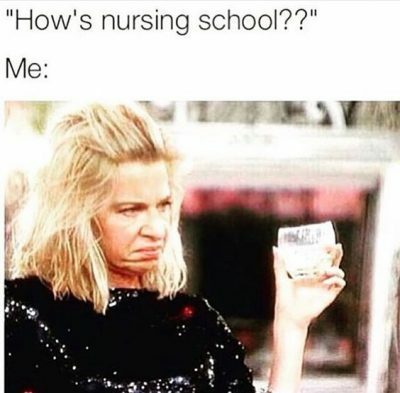 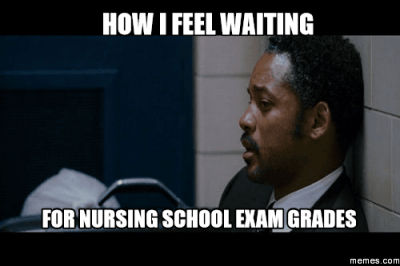 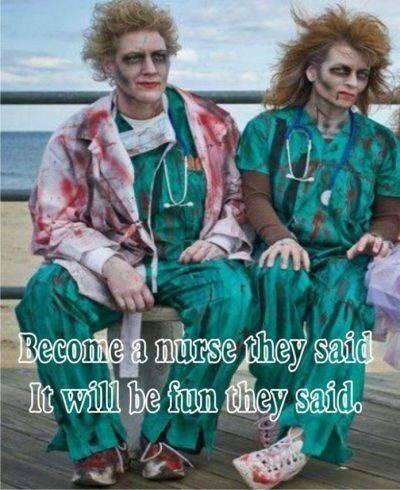 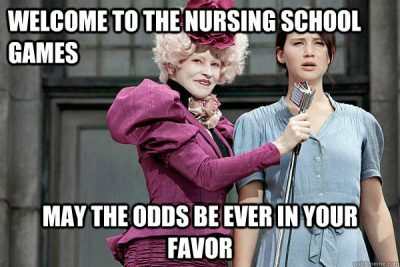 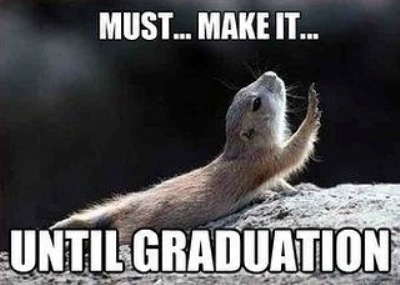 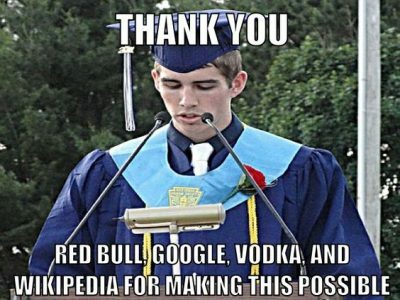 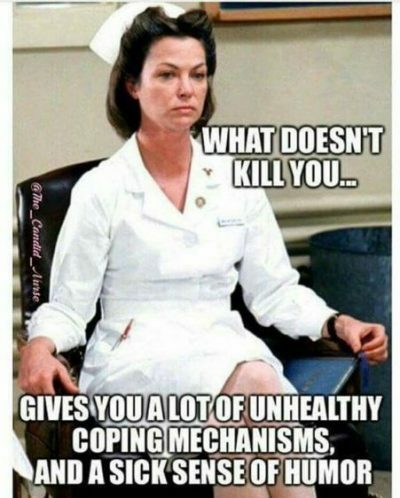 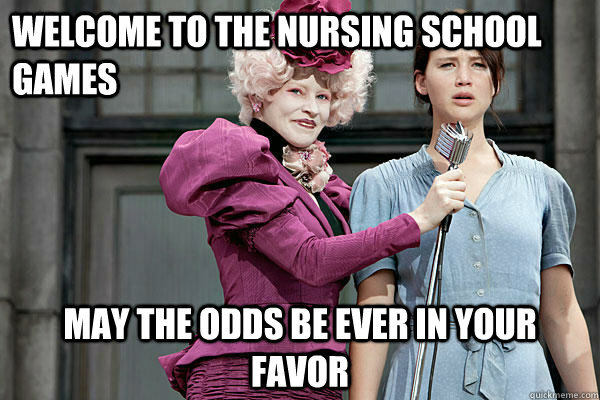 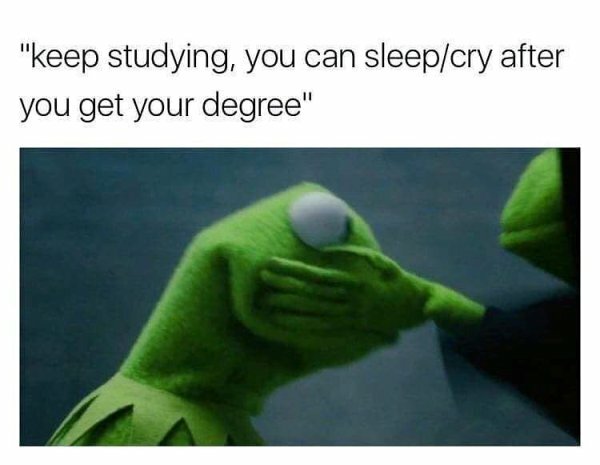 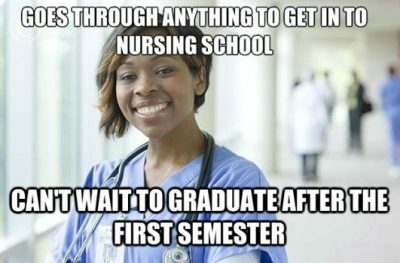 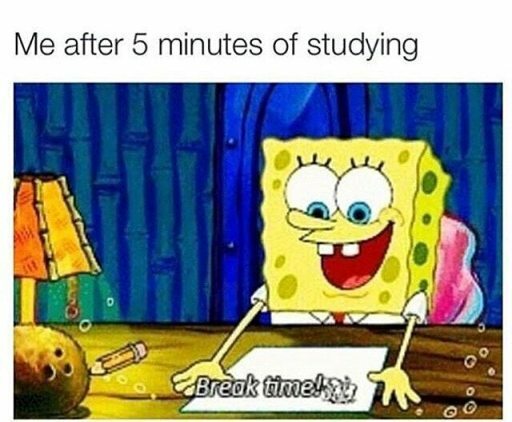 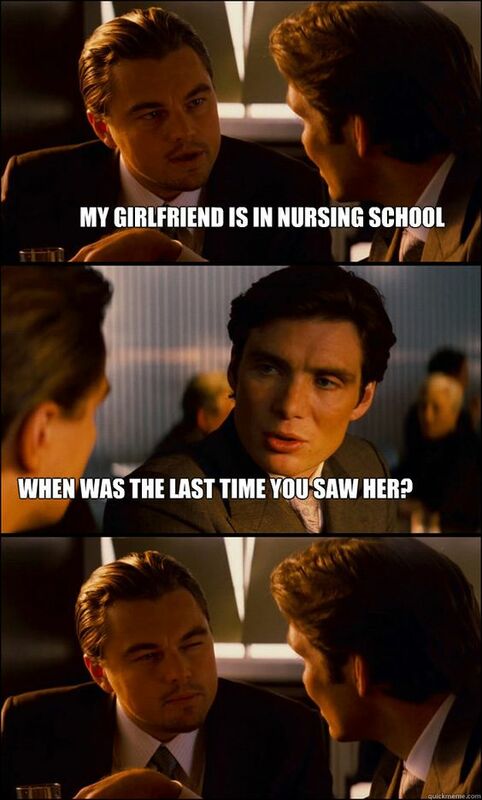 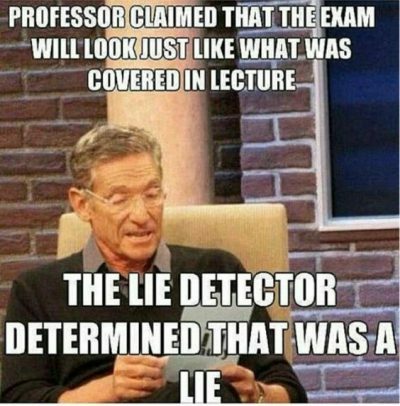 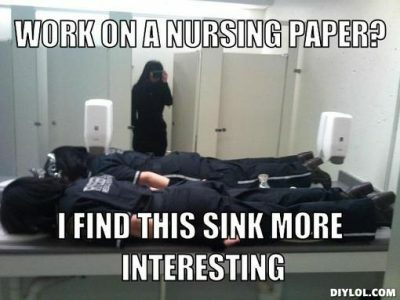 So, to bring back the smile on your face, here are the funniest nursing school memes, quotes and images which be relatable to you. To survive, you need a sense of humor, so Have fun!